Marrying Mr. Darcy with Cindy Busby & Ryan Paevey Starts Filming in Vancouver Area | What's Filming? 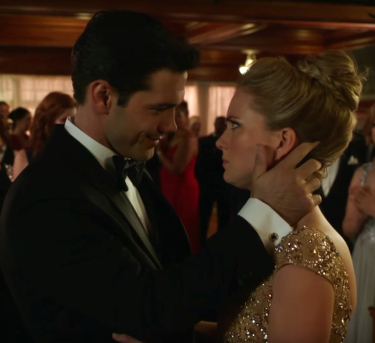 Marrying Mr. Darcy, the sequel to Hallmark’s Unleashing Mr. Darcy starring Cindy Busby and Ryan Paevey starts filming in Vancouver and area today. 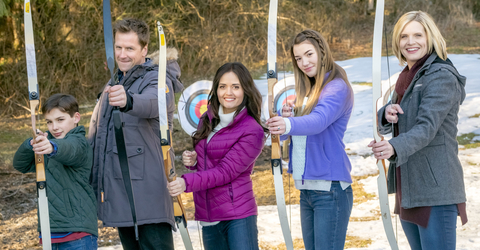 Marrying Mr. Darcy is the follow-up to Unleashing Mr. Darcy, which filmed in the Vancouver area throughout November of 2015 before premiering on the Hallmark Channel on January 23rd, 2016. Unleashing Mr. Darcy was based on a popular book by romance novelist Teri Wilson. The modern-day pride and prejudice story was centred around Elizabeth and Donovan Darcy. The pair met after Elizabeth entered her Cavalier King Charles Spaniel into a New York dog show which was being judged by Donovan. 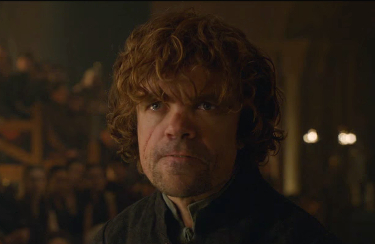 Although there was some tension at first, the two eventually fall for each other. 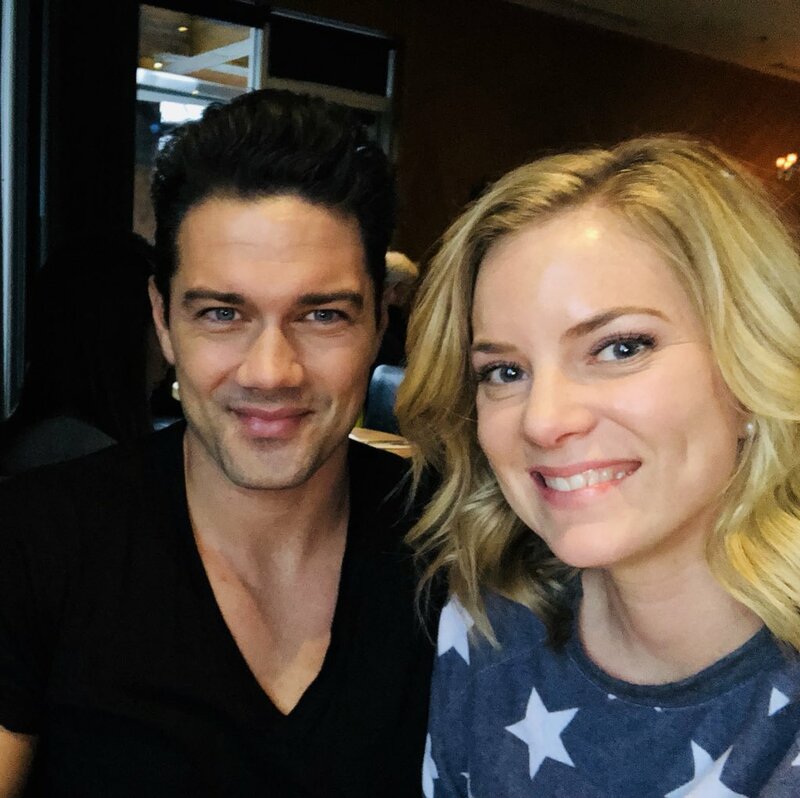 Donovan and Elizabeth are played by Ryan Paevey (General Hospital) and Montreal-born actress Cindy Busby (Cedar Cove, Date My Dad). Tammy Gillis, Lini Evans and Frances Fisher will all be returning to reprise their roles as Jenna Scott, Linda Scott and Violet Darcy as well. Although there’s no follow-up book to Unleashing Mr. Darcy, Teri confirmed via Twitter that she did write the story treatment for the the Marrying Mr. Darcy movie. If you see any of these productions, including Marrying Mr. Darcy filming in Vancouver and British Columbia, be sure to let us know by tweeting us (@WhatsFilming) or via our Submit a Location page.